MORE clean eating crock pot recipes! 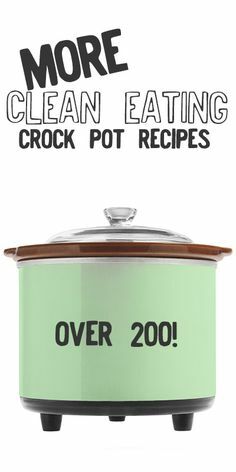 Home Pinterest MORE clean eating crock pot recipes! MORE clean eating crock pot recipes! SAVE!